Home Events Cash vs alternative means of payment: opportunities or threats? Use your member log in to access all documents on this page. 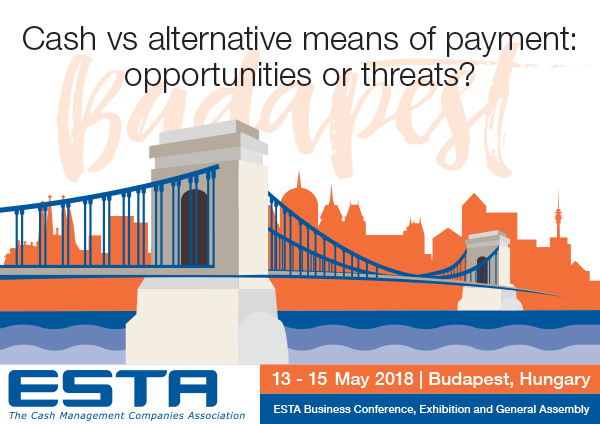 Panel 3: Cash vs alternative payments: friends or foes?